After Russell and Anne-Marie’s daughter, Annabel, was born with Down syndrome in 2013 it completely changed their lives for the better, and they decided they wanted to serve the special needs community in whatever capacity they could. After being a registered nurse for over two decades Russell went back to school and earned his degree as a Family Nurse Practitioner. 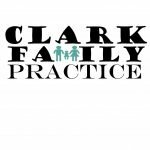 His understanding of the needs of those with special needs and their families has been a tremendous asset in serving as an Emergency Department nurse, a provider in a clinic setting, as a hospitalist, and now as a the owner and primary provider for Clark Family Practice. His calming, caring and friendly manner gives both patients and their families a sense of security in knowing that their loved one is not only well-cared for, but understood and respected. Anne-Marie currently serves on the board of directors for the Down Syndrome Association of Middle Tennessee (DSAMT) and received the 2015 Volunteer of the Year Award for the same organization. She is very active in the Down syndrome community and has put a lot of work into Clark Family Practice’s office support systems in order to best serve those with special needs. 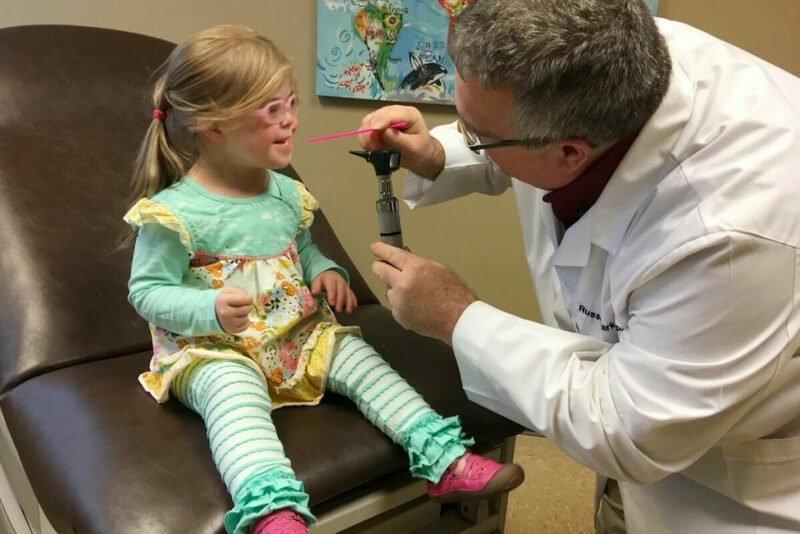 Clark Family Practice greatly enjoys helping our patients with special needs, no matter the diagnosis, and we encourage all of our families to let us know prior to their appointment how we can make your visit the very best experience it can be. We look forward to being a part of yours or your loved one’s medical team!